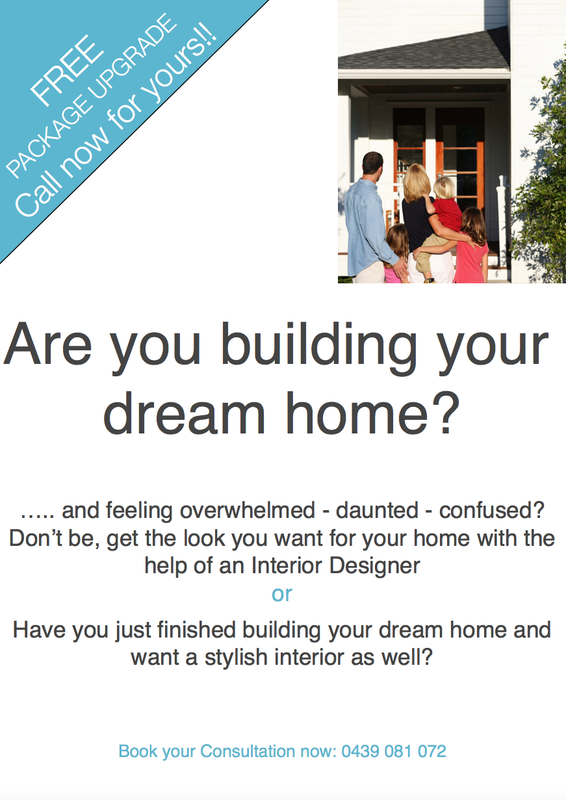 Textiles – MY DECORATOR – Helping you achieve your interior designing dreams! Colour consults, property styling. Over the past month I have found myself saying to clients “It’s okay, you don’t need to fill every corner of the room – sometimes less is more”. It’s like the fashion stylist advice I’ve read or heard about when you are getting ready and have your winning ‘outfit’ on, take one accessory off. Sometimes I think it’s the same with interiors. Have you ever walked into a room and there is so much stuff in the room that the beauty of the space is drowned out? I’m a tad passionate about this subject, can you tell? Don’t get me wrong I’m not saying go all out minimalist and banish that layered lounge room with it’s warm friendly welcome, I’m just saying let’s reassess and don’t be afraid to move a few items out of the room so that it can breath again. Especially if there is a hero feature piece in the room, give it space to sing! A key element to knowing if your room is too cluttered is to look at the interior style you are trying to achieve. Modern, Contemporary, Classic, Industrial, Retro styles definitely lend themselves to the less is more approach. Traditional, Country Cottage, Rustic, Vintage etc… are more content with clutter. When I say clutter I don’t mean mess, I mean having a decorative item in every corner, nook and cranny of your room. They may be gorgeous pieces but this brings me to my next point. The art of rotation. Freshen it up. Just like when you go to your favourite home interior store and the window display and store displays get changed on a regular basis do the same at home. I have a storage nook where I put my decorator accessories, cushions, rugs, art and rotate them on a regular basis (okay sometimes not as regular as I would like) it gives my home a breath of fresh air when some old newbies come out of storage and get positioned in new vignettes. Same goes for walls, leave some of them bare. Groupings of art are far more impacting then scatterings. I love going to homes where the interiors reflect the personalities of the owners, homes that are filled with furniture and items that have meaning to their owners. Isn’t this quote from William Morris inspirational? For me implementing what I am writing is a constant challenge. Being an Interior Designer I often stumble upon so many ‘things’ that I just ‘need’ but I think if you decorate using the things you LOVE than you are on the right track to creating a home not a house. After all a home has soul, a house that is too minimalist doesn’t! What do you think? I would love to read your thoughts below.